UPDATE: October 29th: Konami have fixed the issue. All online modes are now working normally. More frustrating news for Xbox 360 fans as Konami announce yet another Data Pack problem. When playing certain online modes - such as MLO and Online Championship - PES 2013 users run into a "Data Pack Incompatible" error message. Quick Match and all offline modes are unaffected and still work fine, however, some online modes are currently restricted. "We are aware of the "Data Pack Incompatible" issue Xbox 360 players are facing. We would like to apologize for any issues caused, but rest assured that we are working to solve the issue as soon as possible. Thank you for your patience and understanding." 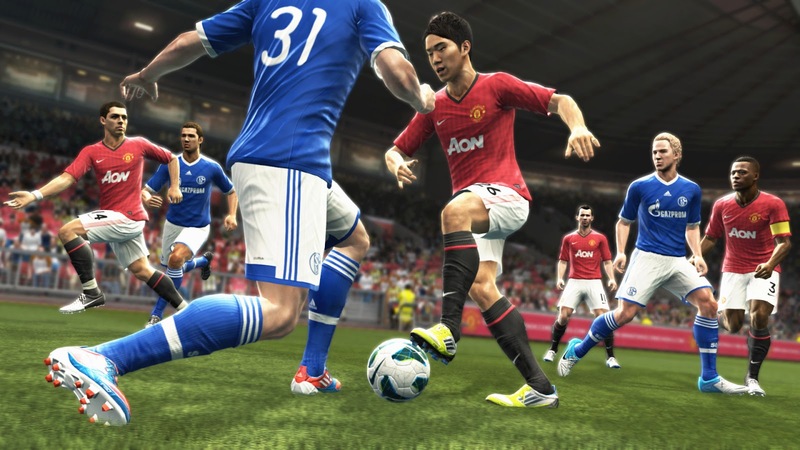 In other news, the PES Team have revealed that a smartphone release of PES 2013 looks very unlikely. 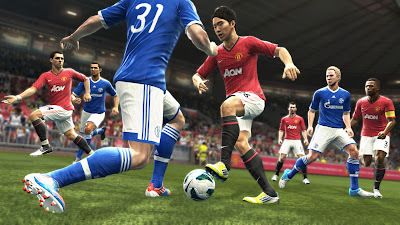 The team revealed they have "not received any news of PES 2013 developing a version for iOS or Android".